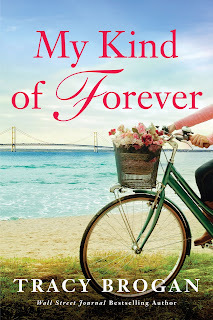 I'm happy to welcome Tracy Brogan and the Montlake Romance tour for My Kind of Forever to the blog today. Tracy Brogan is one of my favorite contemporary romance authors. Her stories never fail to warm my heart and tickle my funny bone. 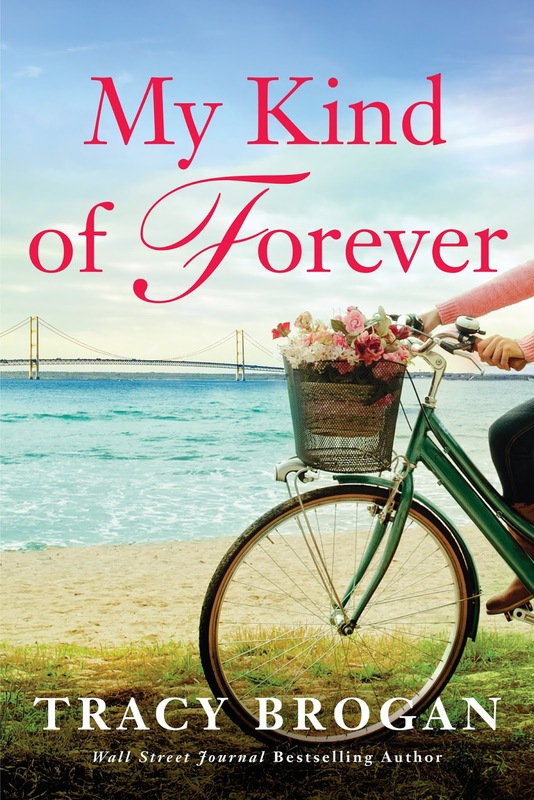 In fact, I laughed so loud and so often while reading My Kind of Forever that I was surprised the person in the condo next door didn't start pounding on the wall...or knock on my door to find out what was so funny so they could enjoy it too! I've fallen in love with Brogan's Trillium Bay and the characters who live there. If you're looking for stories that makes you sigh with satisfaction...smile with joy...maybe shed a few tears...and laugh until your sides hurt, then this is the series for you. And, if you want to start at the beginning, don't miss book one in the Trillium Bay series: My Kind of You. It's currently on sale in e-book format at only $1.99. I loved it! Hope you enjoy it as much as I did, Carol! Looking forward to reading this book. Thanks for the chance. Hope you like it, Pamela! I like stories with humor and this sounds like that would be part of the mix. Thanks for the review. 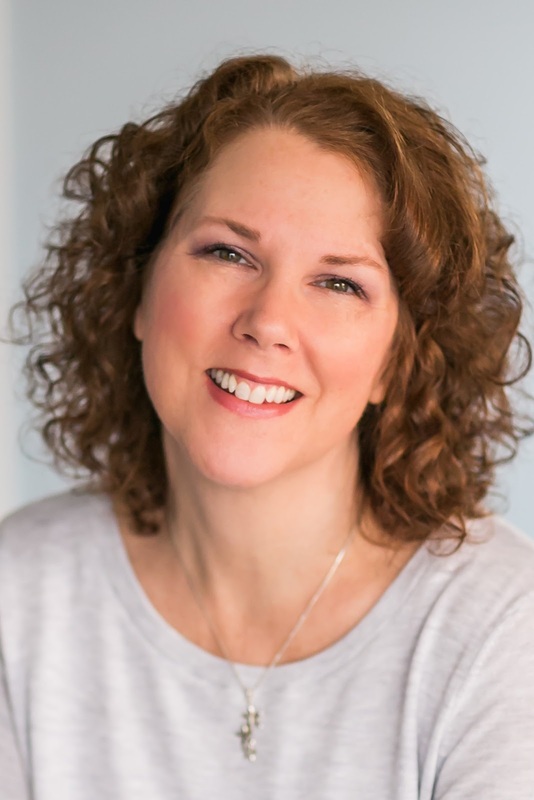 Tracy Brogan always brings the laughs and leaves me smiling. I am so looking forward to reading this book. I love the humor Tracy adds to her books. Thanks for the chance.